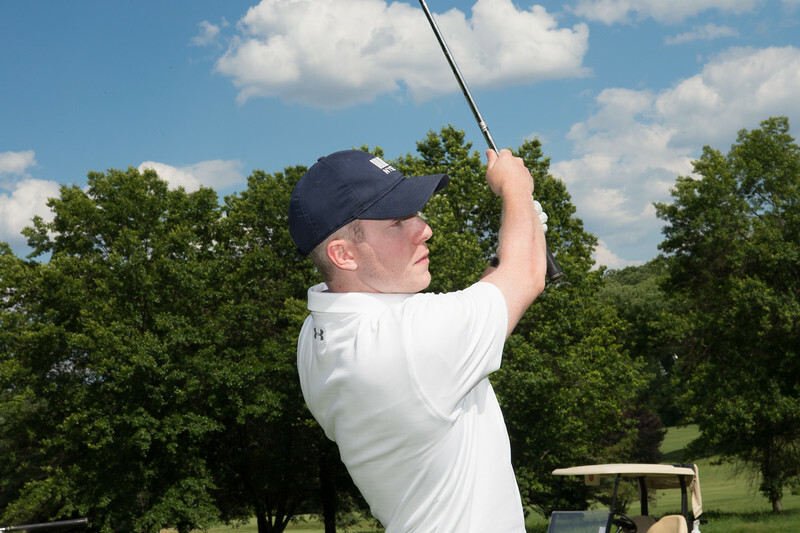 On Monday, June 24, 2019, join us for our 20th Annual Parkinson Council Golf Classic held at the Huntingdon Valley Country Club. Participants will enjoy a day of incredible golf, good food for a great cause. Funds raised at this event are reinvested back in our community to support scientific research, education, and quality of life initiatives. Click here for the 2019 invitation with sponsorship/player levels. Contact us at 610.668.4292 for sponsorship opportunities or to be added to our mailing list for an official invitation. Huntingdon Valley Country Club is home to 27 holes of championship golf designed by famous golf course architect William Flynn. 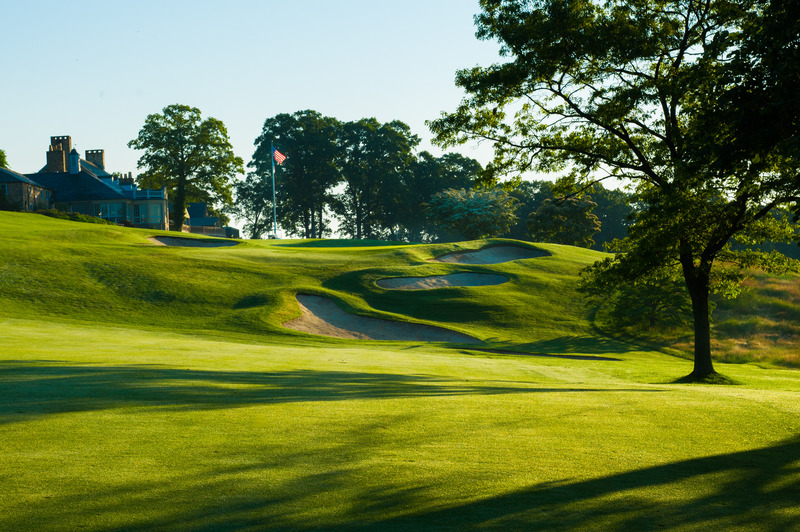 The course is also a frequent host to local, regional, and national events such as the Philadelphia Open and Amateur, and the AJGA’s Philadelphia Open.